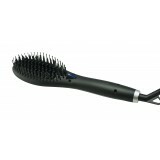 Why waste countless hours straightening hair? Just brush it! The Silver Bullet Hybrid .. 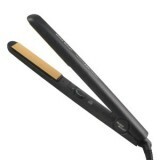 The Silver Bullet Keratin 230 Hair Straightener offers accurate, stabilised, variable heat up to ..